Mira Balberg is Associate Professor of Religious Studies at Northwestern University. She is the author of Purity, Body, and Self in Early Rabbinic Literature. 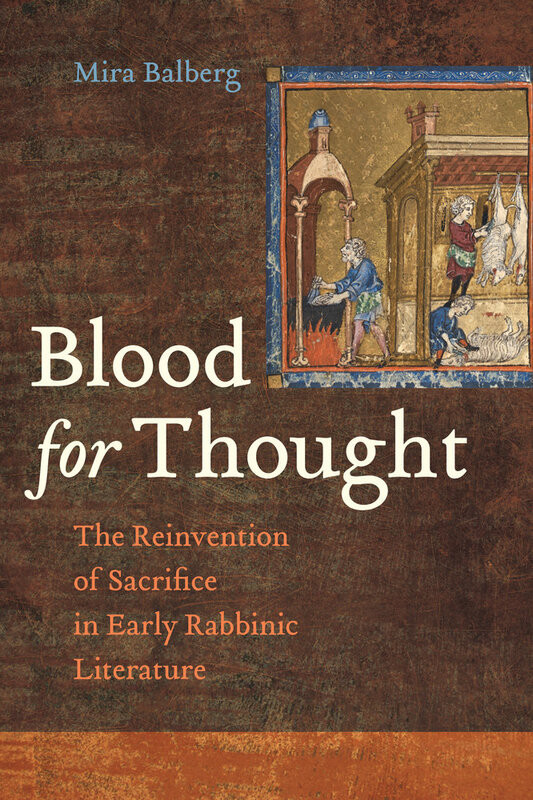 “Blood for Thought offers a groundbreaking way of thinking about the early rabbinic laws of sacrifice as a significant and substantive expression of rabbinic ideology. 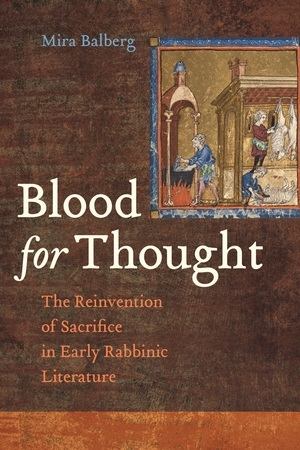 It promises to become the new touchstone for not only how scholars think about these laws but how they contextualize the rabbis within the larger worlds of antiquity and how they view the Temple and its operations within the schemes of Jewish history.”—Beth A. Berkowitz, Ingeborg Rennert Professor of Jewish Studies at Barnard College.